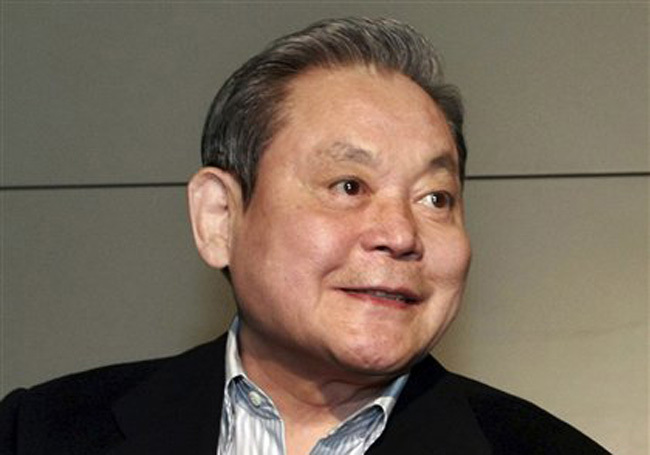 At the top of the richest South Koreans list is Lee Kun-Hee, and he is the chairman of Samsung Group. Samsung is well known for their electronics division, and is the second largest IT company after Apple. The 75 year old Kun-Hee is worth $18.2 billion, but he suffered a heart attack in 2014 and remains hospitalized. 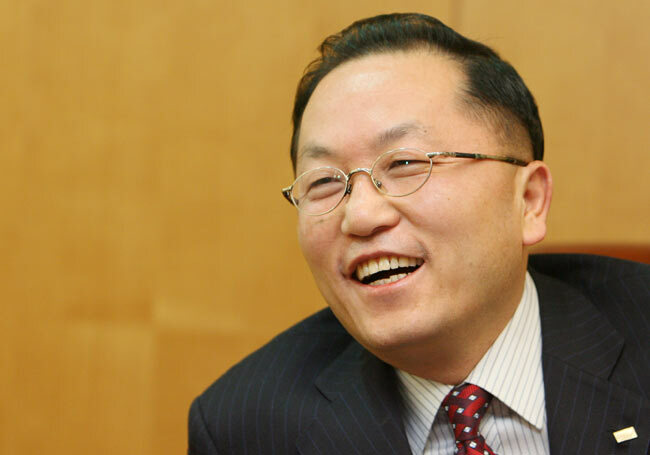 His son, Jay Y. Lee is the de facto head of Samsung, and is expected to succeed his father. At the age of 54, Suh built an empire out of the cosmetics industry, Amorepacific Corporation. 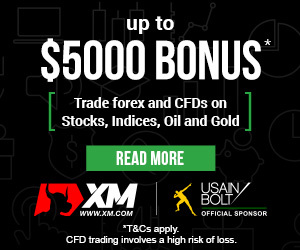 The company is a giant across the Pacific, and it is expected to grow even further by expanding into the Middle East. Suh is also an avid art collector, and his offices are decorated with several pop art pieces. Worth over $6.8 billion, the son of Lee Kun-Hee is 49 years old. 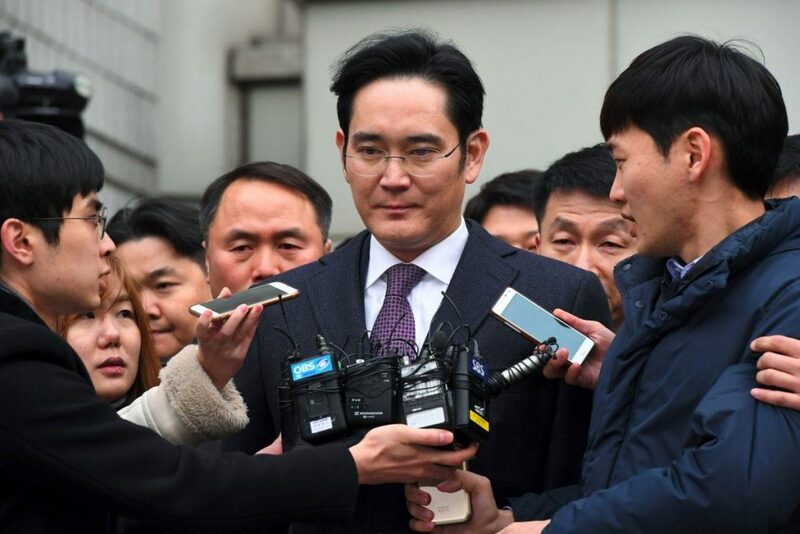 He is expected to inherit the Samsung Group from his father, but he has had some problems with the law. He was arrested just over a week ago on charges of bribery and embezzlement to a 50-year jail term. Nevertheless, Samsung is expected to keep going even without him. 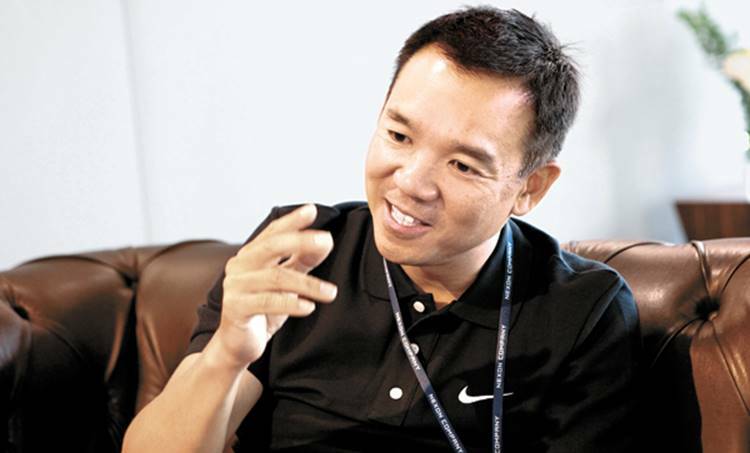 This 43 year old build his $6.3 billion fortune from gaming. 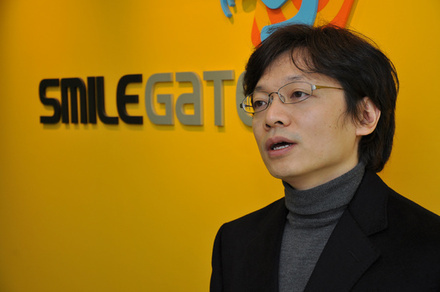 His gaming company Smilegate was established in 2002, to develop mobile and online games. The company’s most popular title, CrossFire, was created in 2008 after Smilegate collaborated with Chinese Tencent. With $4.9 billion in net worth, Kim Jung-Ju makes the top 10 richest South Koreans at age 49. He, too, has had problems with the law, having been prosecuted for bribery, although he was found not guilty. Nevertheless, he stepped down as chairman his own company, NXC, which is the parent company of Nexon, an online gaming company. 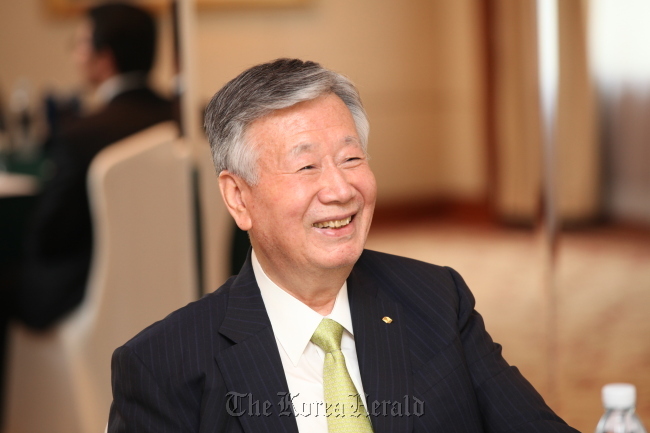 Although 79 year old, Chung Mong-Koo is still the head of Hyundai Motor. 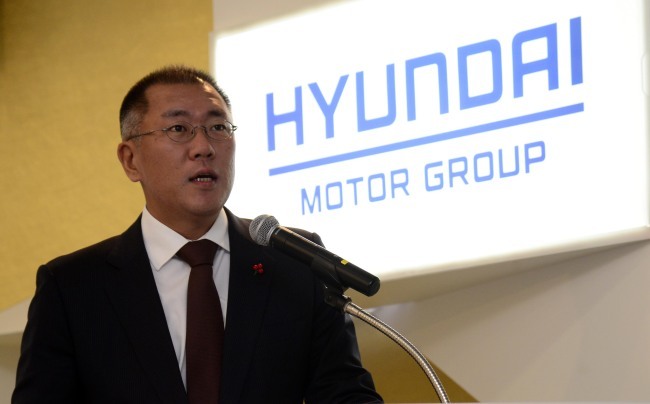 The $4.7 billionaire is well known for his obsession with quality production and business acumen, which has propelled the Hyundai Motor division to multiple markets. His wealth has been dropping as shares of Hyundai Motor decrease due to competition, but he still holds the Number 5 spot on the richest South Koreans list. He is the chairman of SK Group, a positioned he came back to after spending 3 years in jail for embezzling. During that time, he had to step down from all boards of SK Group, which is South Korea’s third-largest conglomerate. The company, SK C&C provides all-round IT services to companies in various sectors, while also having interests in biotechnology and energy. He is now 56 years old and worth about $4.1 billion. His interests lie in financial investments, but he had a better idea. After the financial crisis in Asia, he opted to create low-cost mutual funds, accessible to everyone, which he did through Mirae Asset Investment Advisory. The company has been very successful it was made a case study for Harvard Business School. Now, Park is 58 and worth a cool $2.9 billion. 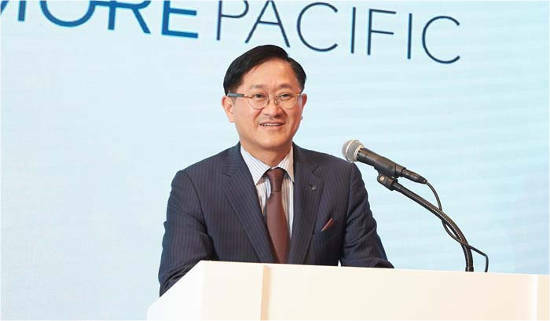 As the son of Chung Mong-Koo, he is expected to inherit Hyundai Motor from his father, but he has had success of his own. 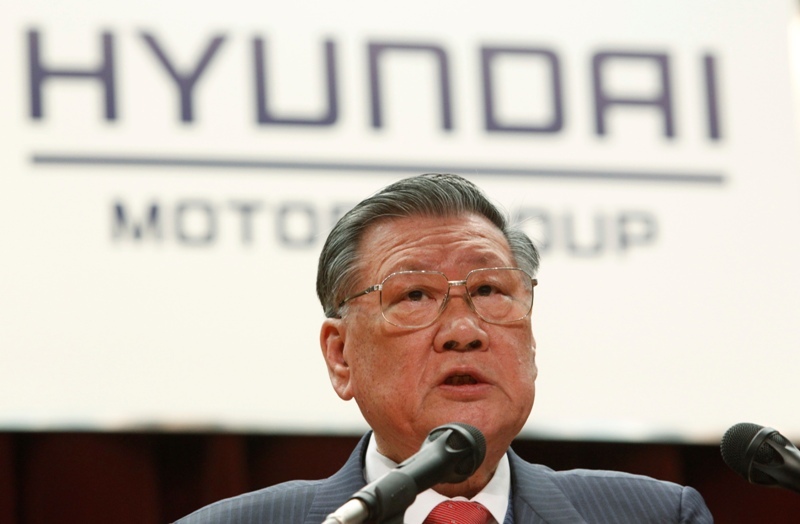 After taking over Kia, the company grew faster than Hyundai Motor, then he was made vice chair of Hyundai Motor. Now he is 46 years old and worth $2.5 billion. Besides business, he is also the president of the Asian Archery Association. 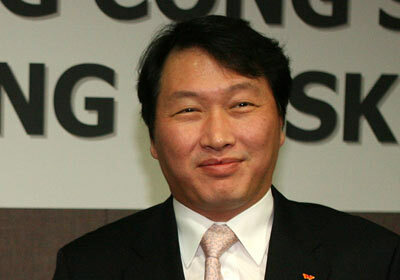 He built his own $2.3 billion fortune through Booyoung Group, which is now Korea’s largest provider of rental housing. Presently, at 76, he is known for being a donor to various noble causes like disaster victims and providing scholarships. However, back in 2004, he has jailed for 3 years for embezzling company funds.